When is the last time you saw yourself swim? When was the last time you got immediate feedback, not 20 yards down the pool mixed in with 5 others in your lane, but right at your hip with all eyes on you? Your BEST coach can see every move you make above and below the water. We can actually reach out and touch you in order to make a minute adjustment. 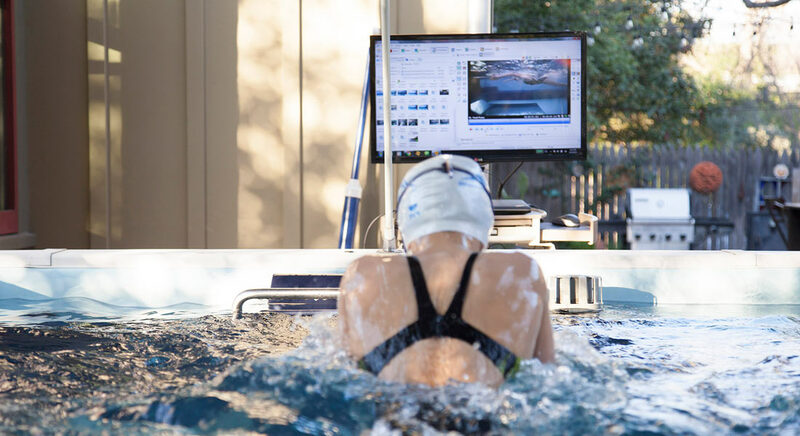 While swimming in the Endless Pool Elite, you’re able to watch yourself while you swim using the underwater and overhead mirrors, allowing for strategic adjustment in body position based on your BEST coach’s real-time feedback. By controlling the power of the current, we can also custom-fit the experience to your style and strength. 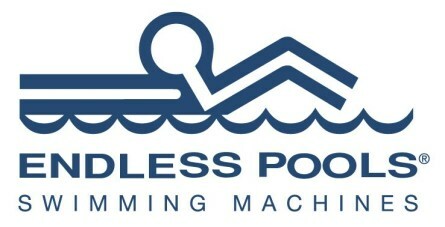 On opening her newest BEST site in St. Petersburg, FL, "I am thrilled to work with an enormous pool of talented swimmers in Florida! The history and tradition of swimming is rich throughout the state and, I couldn't think of a better location to land!" During each session, your BEST coach will provide real-time footage, recorded from above and below the surface, of the skills you are working on mastering. By individually pinpointing strengths in a controlled digital environment, YOU become engaged in the learning process. It's cutting edge stroke analysis at your fingertips. You will also have access to BEST's library of video footage so that you have a model to emmulate whiile learning new skills.